Kitsons, who have offices in Exeter, Plymouth and Torquay, have been awarded the Government’s Cyber Essentials Plus certification in recognition of their robust cyber security systems and controls. The Cyber Essentials Plus certification demonstrates an organisation is addressing the most common internet threats with a series of key controls that have been independently tested and verified by qualified cyber security professionals. It builds upon the base level Cyber Essentials certification for organisations that wish to achieve enhanced levels of cyber resilience. 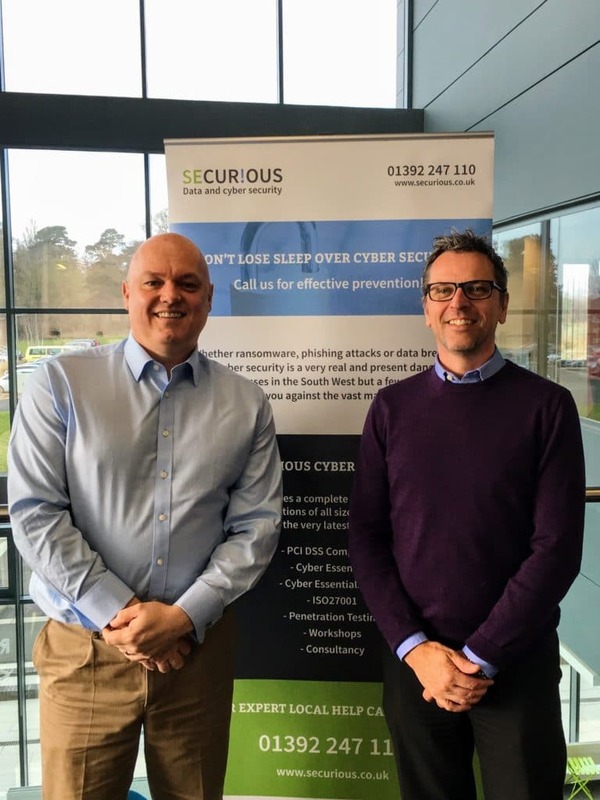 Kitsons worked with Exeter-based cyber security compliance company Securious to help facilitate the process. Cyber Essentials helps prevent the vast majority of cyber attacks. Even a simple virus or piece of malware could result in loss of company and client data, disrupt cashflow and take up staff time. A cyber attack could put off customers, disrupt trading and damage an organisation’s hard-earned reputation. In addition, it could also be reported in the local media. Loss of data could breach the Data Protection Act and lead to fines or prosecution. Learn more about Kitsons on their website.